View photo & video galleries as well as technical specifications of our custom boats. 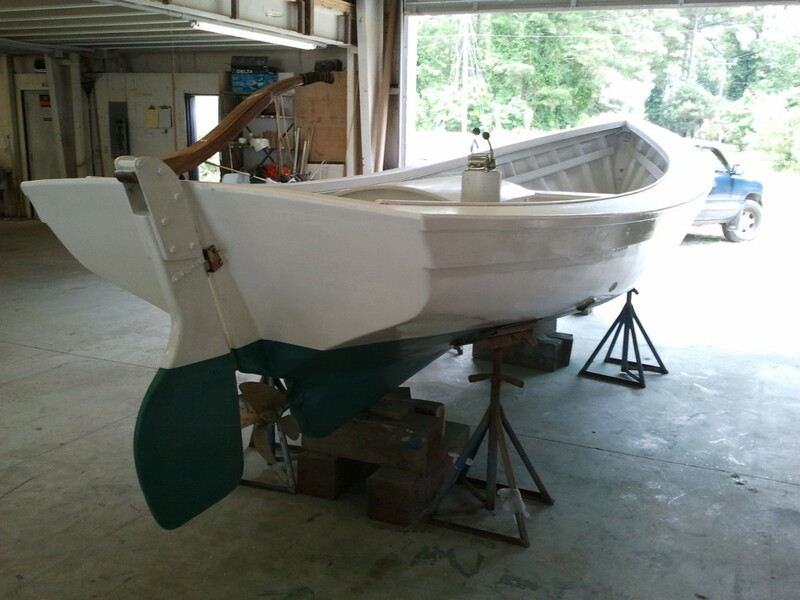 Get a Behind-the-Scenes look at our custom cold-molded boat building process. 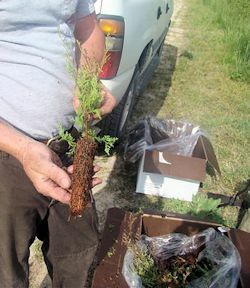 Dig into our blog “Juniper Dust” and find out what’s been going on at Harrison Boatworks. 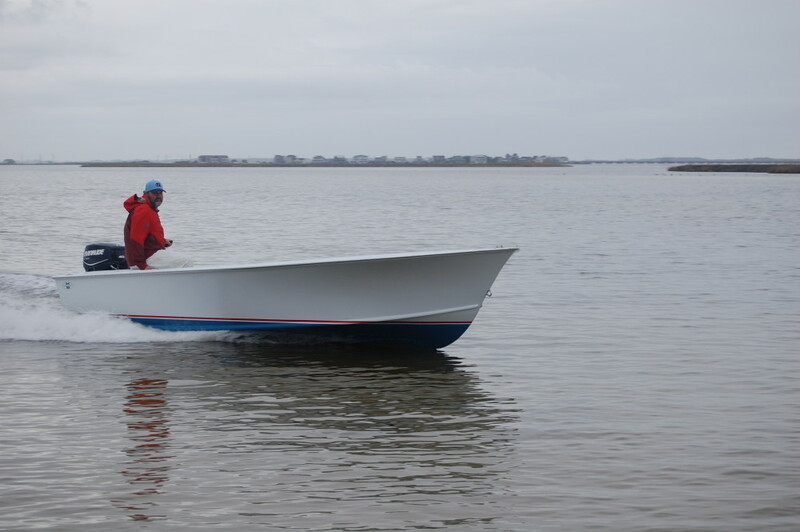 Harrison Boatworks creates Custom Carolina Sportfishing Boats, Shallow-Draft Tunnel Skiffs, Technical Flats Poling Skiffs, Highly Figured Custom Furniture and, coming soon, Custom Sailing Catamarans. I, Patrick Harrison, am managing owner/designer/builder. I love designing and building all types of boats and thoroughly enjoy meeting different people with different ideas about their ideal boat. My designs are inspired from the sea conditions of my location on the Outer Banks of North Carolina. At Harrison Boatworks we also do boat renovations and repairs and interior work. Have a look around the website and feel free to contact me with any questions or comments, or stop by Harrison Boatworks at 952 Old Wharf Road in Wanchese to see what projects are currently underway. Compare this custom boat’s construction, styling, price and performance to anything in its class, and you’ll likely want to meet Patrick Harrison yourself.